Mark your calendar and set your hype phasers on stun! The #BarCitizenLA February 2017 event date has been announced. Please join us for beer, pizza, and a great time talking about Star Citizen with fellow members of the Los Angeles community. 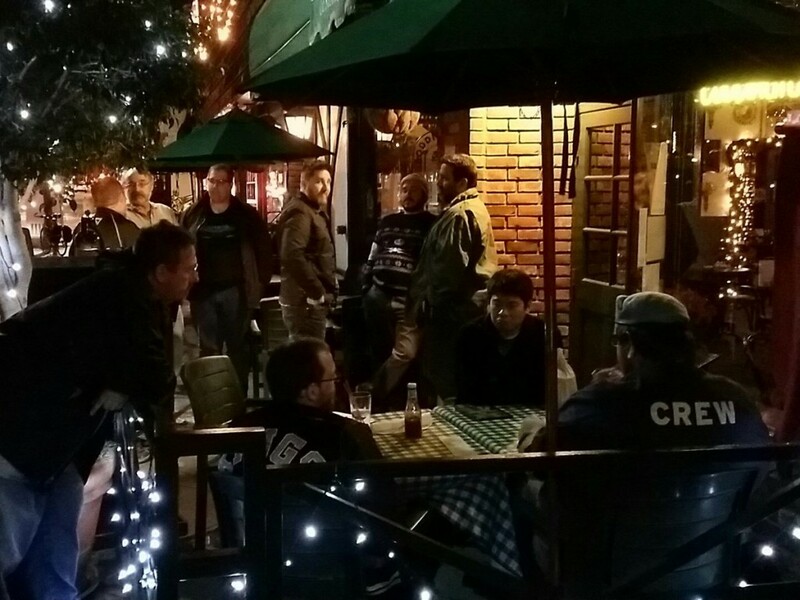 There’s no better way to share your love and excitement for Star Citizen than surrounded by fellow enthusiasts. Based on the information you provided, this month’s event will be held at a Pizza spot with beer on the menu, and space for groups to sit and hang out. The location for this month’s event will be in Burbank, which is centrally located and easily accessible for those who participated in the planning survey. By the way, the survey remains open and if you haven’t already filled it out, please do. The information you provide will be used to plan future #BarCitizenLA events! Also, you can check out the report from LA’s last event in Santa Monica, with a few great pictures! Please help us make #BarCitizenLA the best event it can by spreading the word! The more the merrier. On twitter use #BarCitizenLA or just email the link to a friend in the area. See you in the ‘Verse and at #BarCitizenLA! Just a heads up; the link from the map (http://barcitizen.sc/) to the event is dead. Can’t wait to meet some people to play with!